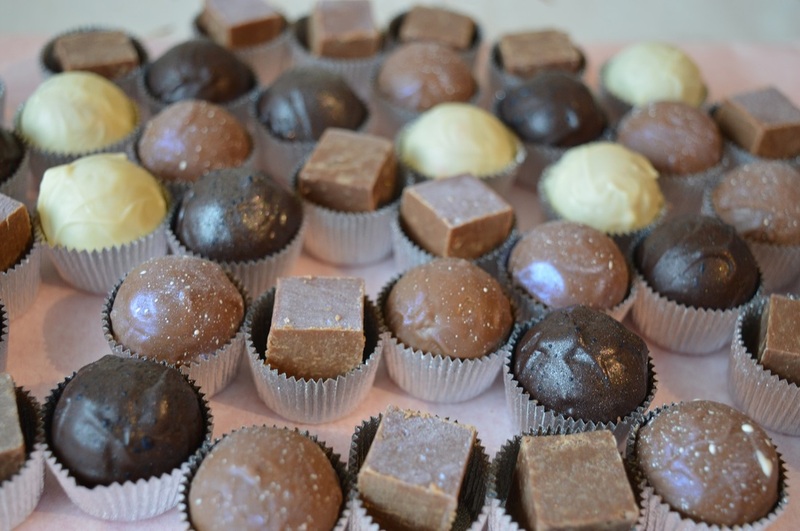 Starting from just 50p per chocolate our individually handmade chocolates will be a real talking point with your guests - and we promise they'll be a popular choice! ​Contact Sally for more information and pricing options. More information about centrepieces and presentation options available here.